I hope spring break went well! We have another very special SAFE talk this coming Friday from 6:00 - 8:30 PM titled "Are Science and Religion Compatible". Details are below. Make sure to sign up! 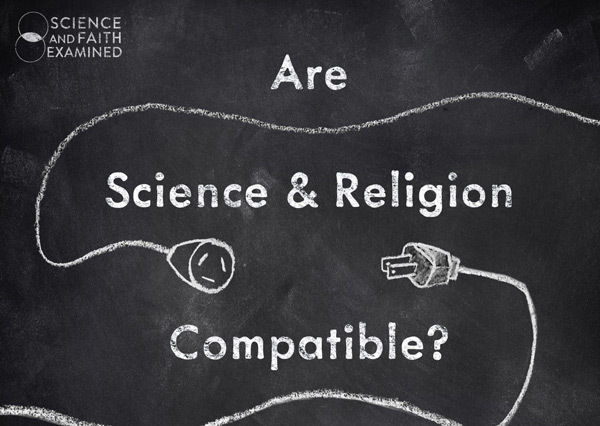 Science And Faith Examined is hosting an honest look and open discussion of the big question on the topic of science and faith: Are Science And Religion Compatible? 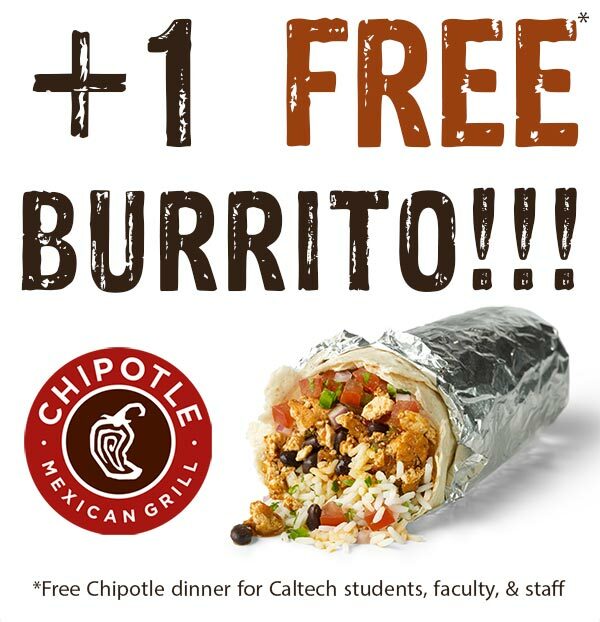 We'll kick the night off with Chipotle Dinner (FREE for Caltech students, faculty, and staff) and hear from a small panel of theological thinkers and scientists who will inform the dialog and share their unique perspectives. Then break into group discussion time to consider the issues together. Science And Faith Examined is made possible by grants from the STEAM Project and the Moore-Hufstedler Fund. Copyright © 2018 Science And Faith Examined, All rights reserved. You signed up for our mailing list on our website.